The project deals with a range of projects, all with strong social impacts relevant to specific societies in the northern European region. The initiative focuses on grass-roots projects and cultural organisations who enact positive change in their communities. 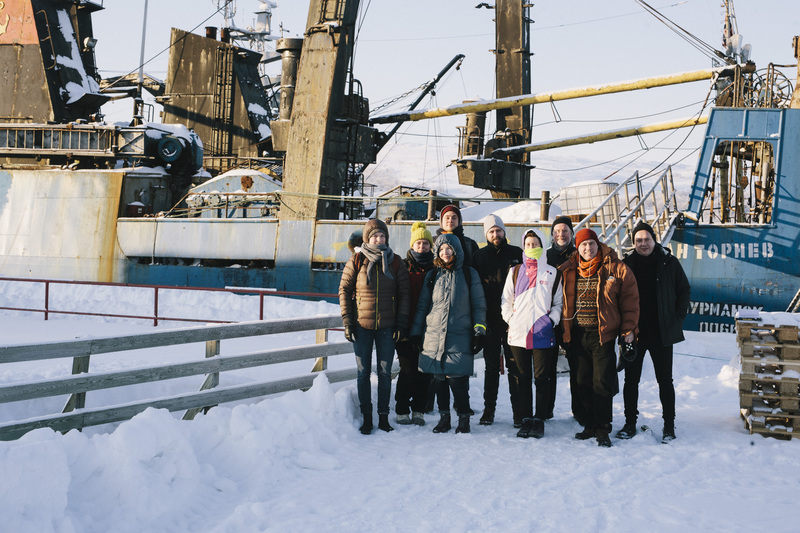 In the third week of October, representatives from the Goethe Institut visited Kirkenes for the first in a series of meetings about our border region. Following visits to the area solidified impressions and provided content to be discussed during the final meeting in Erfurt Germany in April 2016. You can read more about the initiative at the Goethe Institut website.